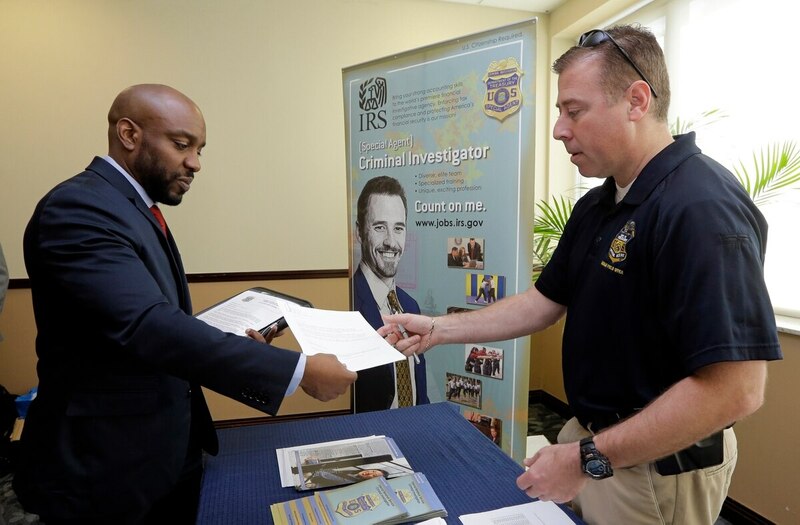 The unemployment rate for the latest generation of veterans ticked down slightly in March to 6.5 percent, continuing the positive trend that the group has seen for the last year and a half, government data show. For the nation as a whole, the unemployment rate in March was 5.5 percent, unchanged from the February rate, while the country tacked on 126,000 jobs, according to the Bureau of Labor Statistics. That 126,000-job increase was smaller than had been seen in recent months, complicating the image of an accelerating national economic recovery. But veterans of our most recent wars are continuing to see good jobs reports. Unemployment for post-9/11 veterans was 6.7 percent the previous month and 6.9 percent in March 2014. Four of these past five jobs reports have posted unemployment numbers below 7 percent. The metric has never recorded such a hot streak before. In fact, between the time that the Bureau of Labor Statistics started keeping records on post-9/11 veteran employment in September 2008 and the end of 2013, only one monthly jobs report showed an unemployment rate below 7 percent. For veterans of all generations, the unemployment rate fell to 4.9 percent in March, down from February's 5.3 percent and March 2014's 6 percent.